Jeffrey B. Glaser, M.D. 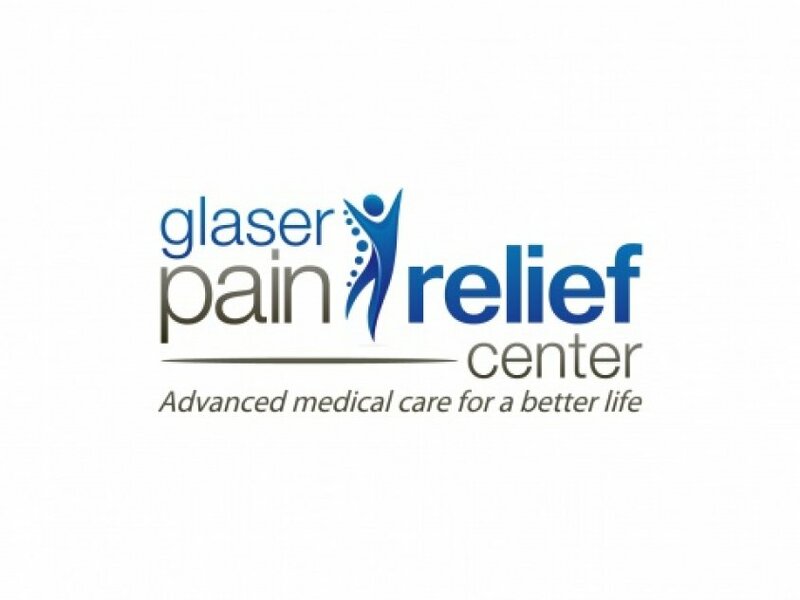 - a dual board certified physician - is Medical Director of the Glaser Pain Relief Center. He has been in practice since 2000. Dr. Glaser specializes in the diagnosis and minimally invasive/non-surgical treatment of disorders causing back pain, sciatica, neck pain and migraines. Did you know spine surgery is rarely "needed". Often times conditions of the spine that cause pain can be treated with minimally invasive modalities that prevent and avoid the need for surgical intervention. Dr. Glaser participates with most major PPO insurance plans and Medicare. Stop suffering! Call today for an appointment at 818.501.PAIN (7246).